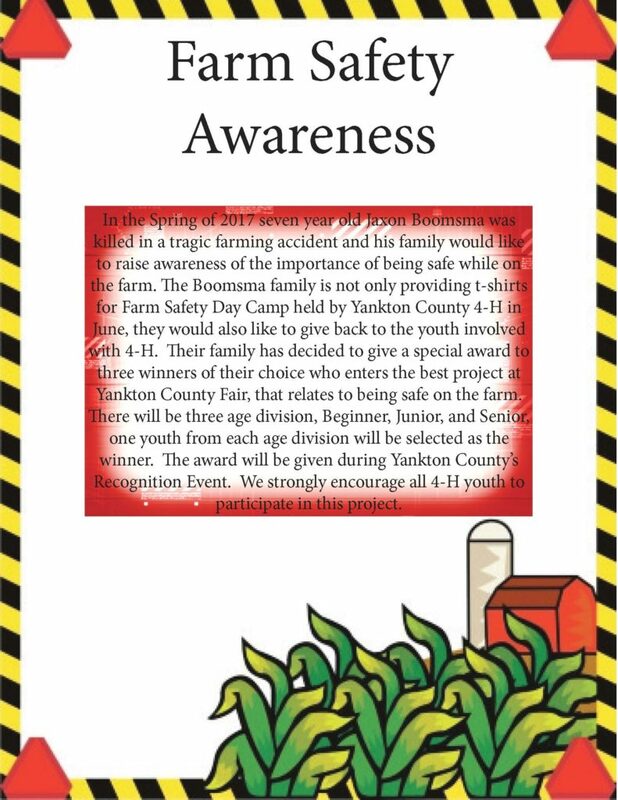 Welcome to Yankton County 4-H! South Dakota 4-H enables youth to be engaged in partnerships with caring adults that foster positive learning environments resulting in youth developing to their fullest potential. Youth between the ages of 5 and 18 are eligible for enrollment in 4-H. Youth must be 8 years of age on or before January 1 of the current 4-H year to enroll. Youth turning 19 on or before January 1 of the current 4-H year are no longer eligible for 4-H membership.